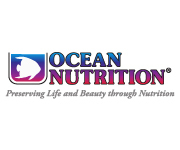 All natural frozen and freeze dried fish foods provide superior nutrition and are famous for their purity and nutrient-rich natural ingredients including: fresh seafood, fresh vegetables, algae, color enhancers and vitamins resulting in nutritious diets for all freshwater fish. SFBB foods accommodate all freshwater fish species feeding at all aquarium levels… from surface feeders to bottom dwellers and invertebrates. 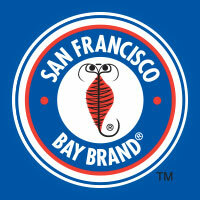 SFBB is committed to developing new and unique products to advance the nutritional offerings available and prolong and enhance the life of aquatic pets.